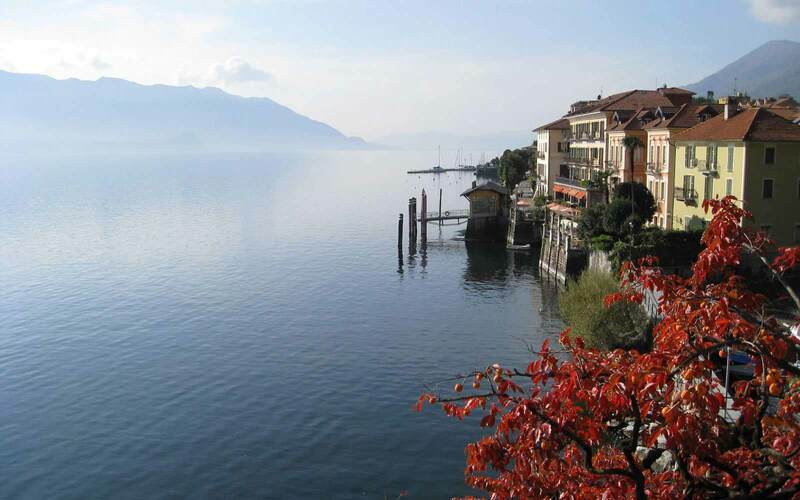 Escape the hustle and bustle of everyday life and head to the picturesque town of Cannero, where the delightful Hotel Cannero Lakeside Resort is beautifully set against a backdrop of Alpine mountains, just south of the Swiss border. 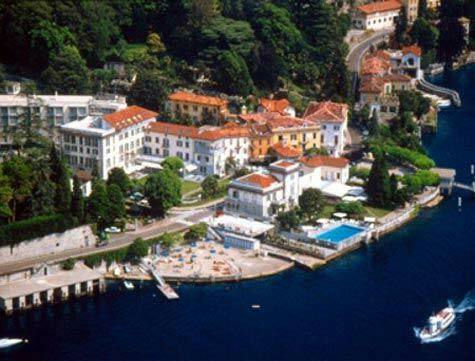 Since 1902, the Gallinotto family has presided over this delightful hotel, so you can be certain of a warm welcome. 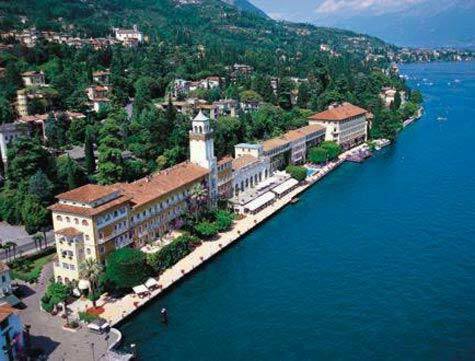 Enjoying a superb position in a pedestrianised area, this charming lakeside hotel is comprised of two main buildings, one a former monastery and the other the historic baronial house of the Di Sant'Agabio family. 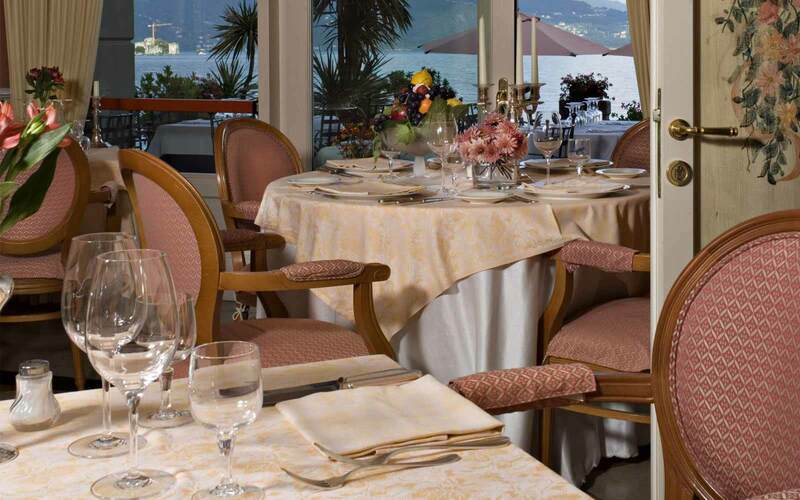 There are 55 elegantly appointed guestrooms and suites. 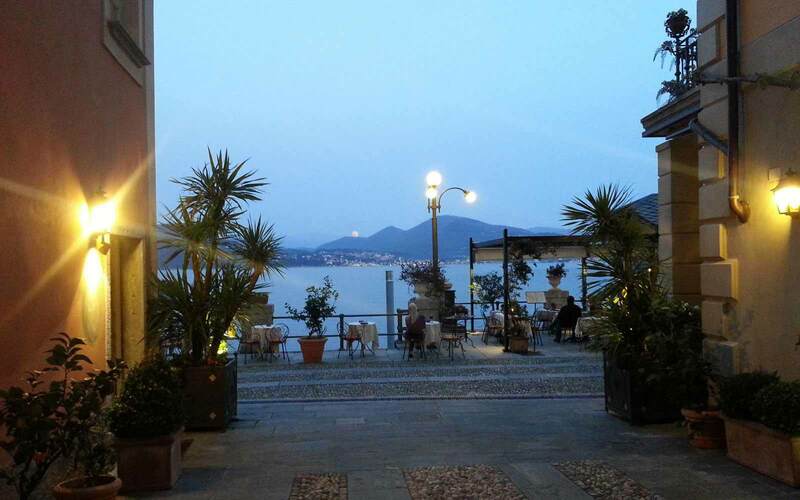 In fine weather, guests can enjoy excellent cuisine, served on the terrace of Restaurant ‘I Castelli’ with its beautiful views across the lake and where live music adds to the relaxing atmosphere. 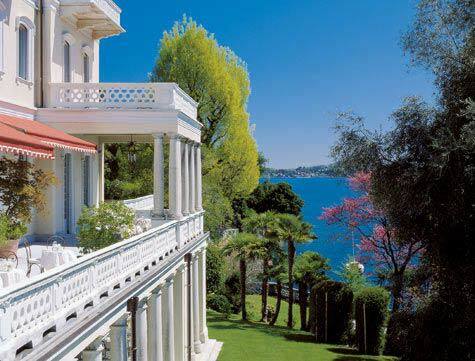 Poolside snacks are served at lunchtime in the pretty gardens, and ‘Caffè Le Vele’ is a pleasant place to relax with a drink. 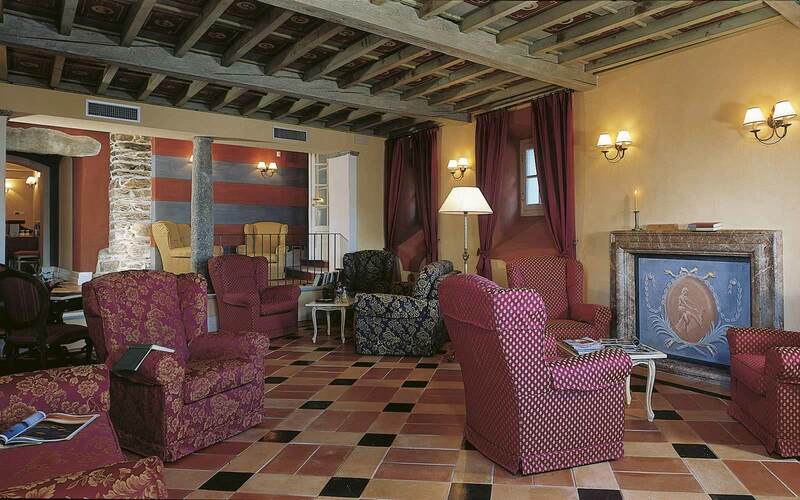 In addition, there is a cosy sitting room with a small library, whose collection includes some English books for guests to read during their stay. 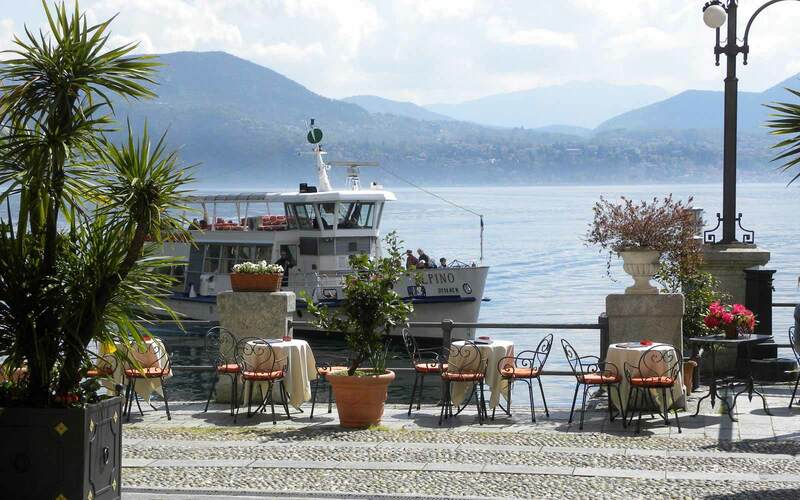 For those wishing to explore, there are ferries which visit the resorts and islands of Lake Maggiore, leaving from the dock in front of the hotel. 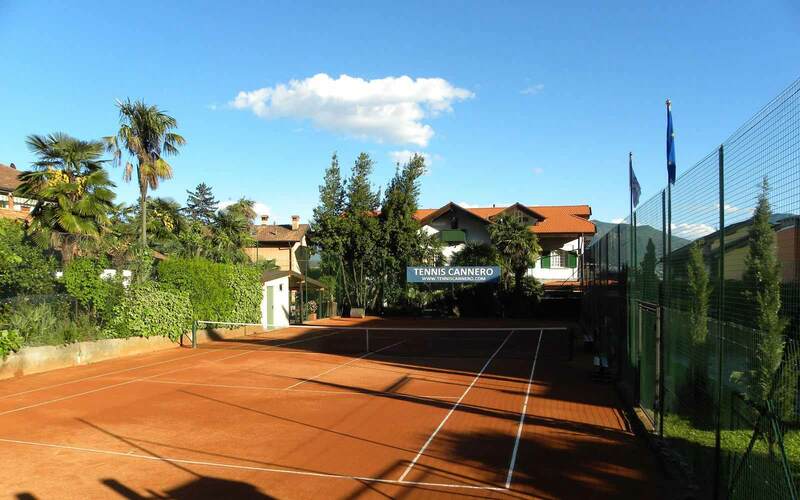 Approximately 60 minutes from Milan Malpensa airport. Prices available on request.